Orthopaedic Synergy, Inc. functions as a holding company for OMNIlife Science, Inc. and Enztec, Ltd. 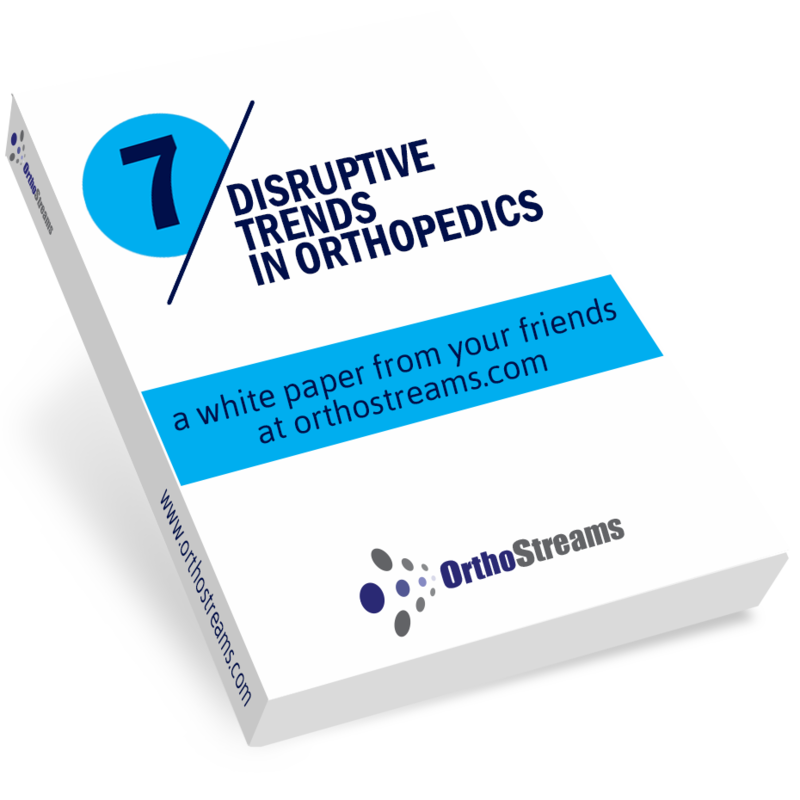 Together these companies represent a global reconstructive orthopaedic concern that is committed to the design, manufacture and distribution of high quality orthopaedic devices. Our corporate strategic objectives include continued growth through strategic acquisition of companies with complementary technology to enhance the development of line extensions to our company’s current product offerings as well as the introduction of new products that will allow us to provide new and improved clinical options for our customers. Praxim develops and commercializes advanced automated systems, software and instruments used by surgeons in the operating room to make total joint arthroplasty less-invasive, faster, more reliable and cost-effective for both patients and surgeons. The Company’s technology platforms such as the I-block surgical robot, Nano-station Computerized Surgical navigation system, and Nano-block manual surgical instruments for computer assisted surgery address key issues associated with conventional joint replacement surgical procedures – including incorrect sizing and positioning of joint replacement components that can lead to misalignments of bones ultimately leading to joint replacement failure. These can be avoided by providing highly innovative imaging protocols and advanced smart instrumentation in the operating room.